Contact us at (661) 949-6790 or info@alav.org to join and make a positive difference in the lives of local families. 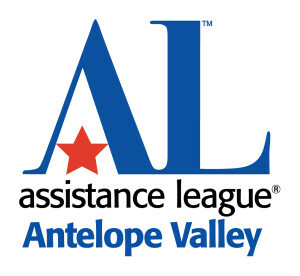 Assistance League Antelope Valley supports families through a variety of service programs and fundraising events. Click here to download a membership flier.